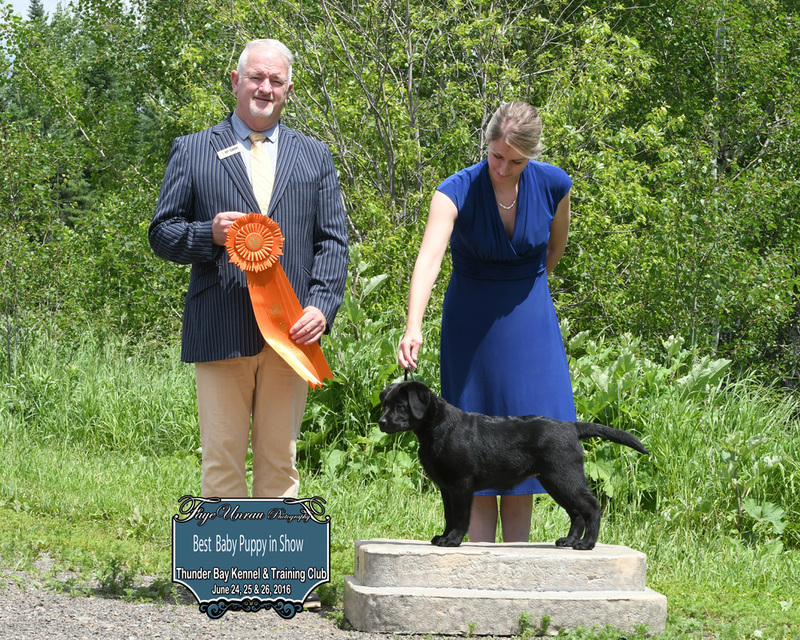 Aside from my passion for Labrador Retrievers, I also provide all-breed show handling in C.K.C. and A.K.C. conformation events. 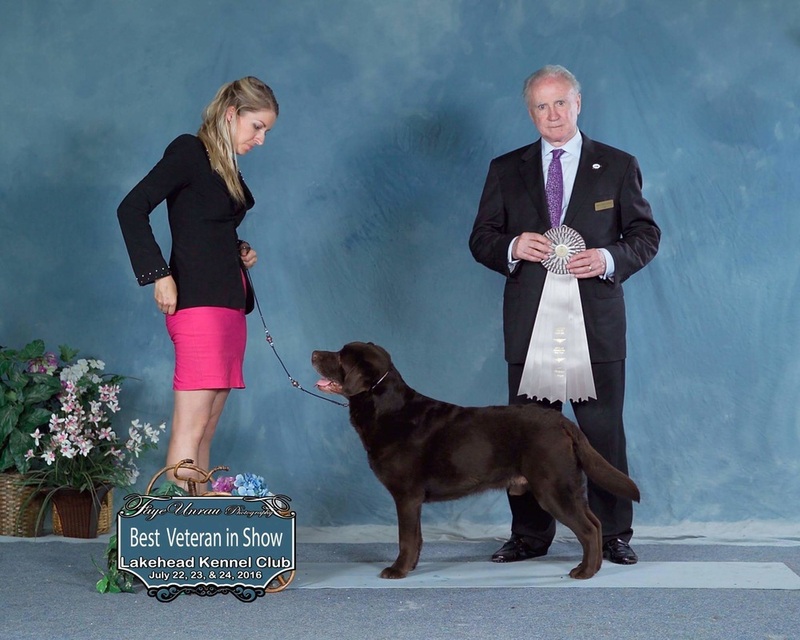 My main priority is for the dog to have fun in the ring! 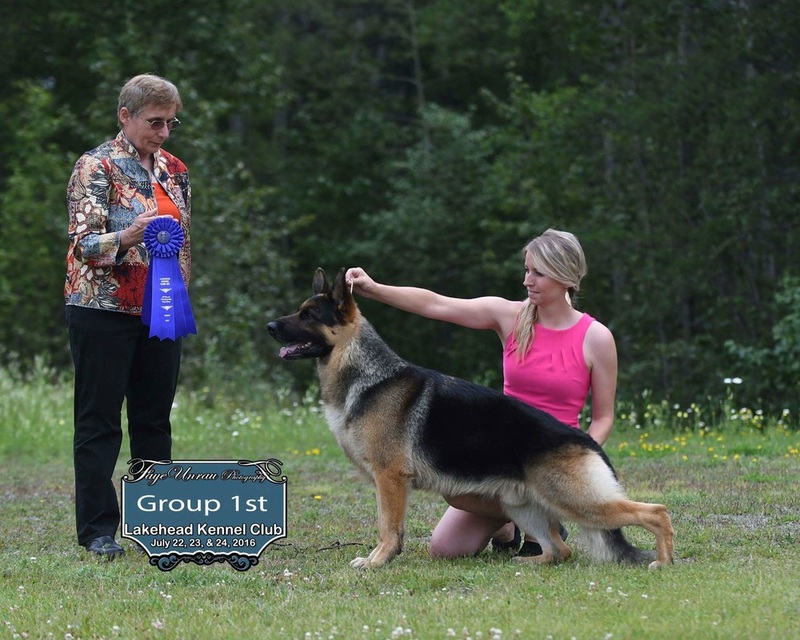 I have experience showing in all Groups with various breeds. My wins include BIS, BISS, BOSS, BBPIS, BPIS, BVIS, BVISS, BAIS, BIM, countless Group wins and Group placements. I charge $50/per dog/per show. Grooming outside of a show weekend is considered extra.